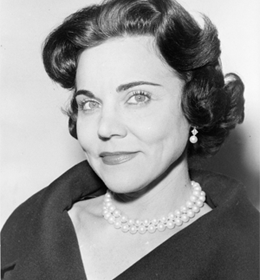 AnnLanders.com - Dear Ann Landers: I am writing on behalf of four families in our neighborhood. Make friends with the kids. Serve them treats occasionally, and ASK them to PLEASE not scream when they are playing because it gives you a headache. It won't eliminate the screaming, but it could cut down on the noise. Stereo headphones might be the answer. Listening to calming music at times such as these could be a blessing. Try it.